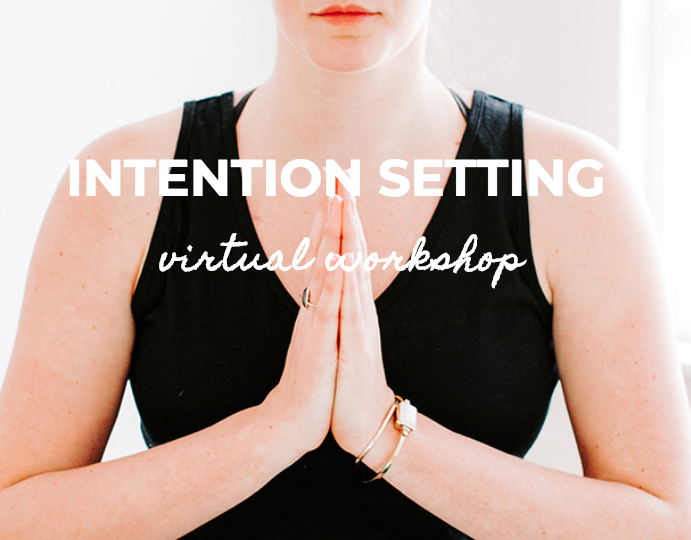 Sign Up below for the Annual Virtual Intention Setting Workshop with Kari. 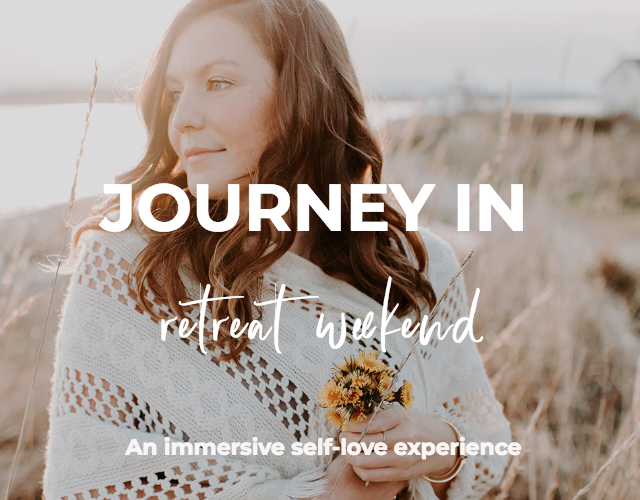 Set your intentions for 2019 and bring to life your heart's desires. 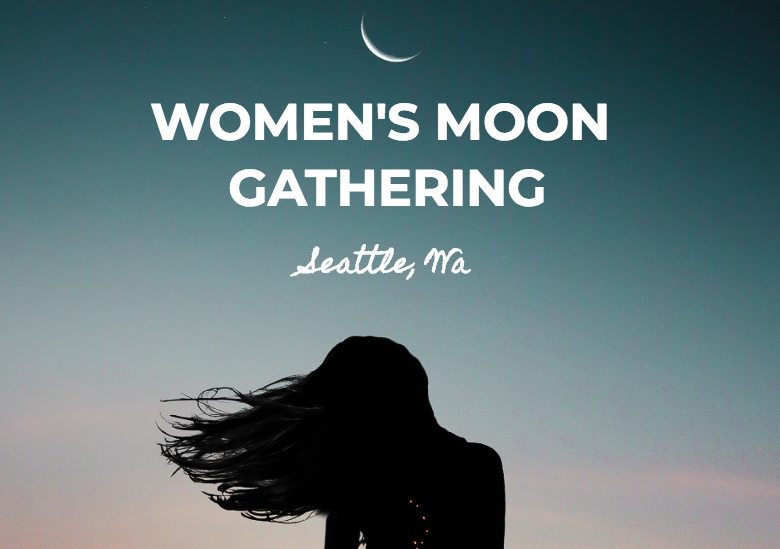 Getting to speak, connect, teach and gather in person creates a kind of magic that nourishes me to the core. I love nothing more than getting to meet you in person!